To achieve this objective a plethora of activities on the theme “Say NO to PLASTIC” were organised for students of classes. Pre-primary to Grade 12th a lot of funfilled yet learning activities like paper bag making, slogan writing, tree-plantation, debate and best out of waste were conducted to showcase the impact of using plastic in our lives. 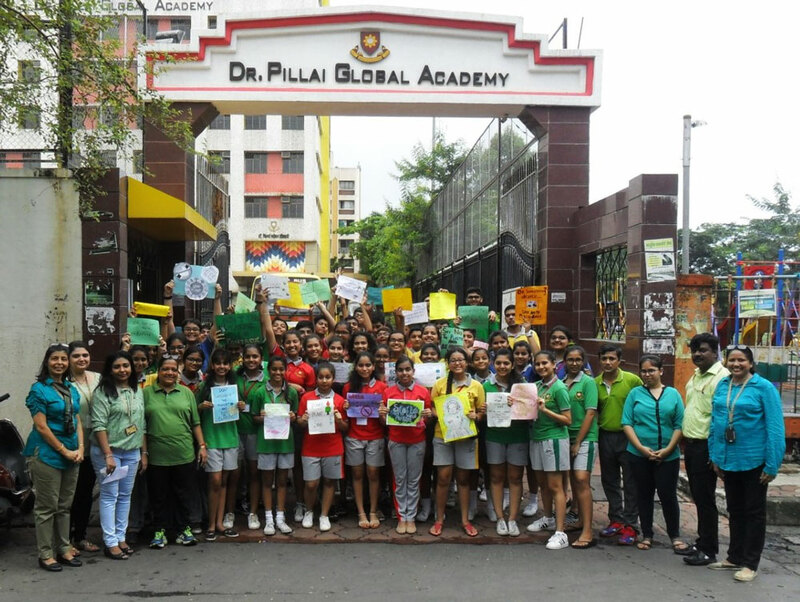 A human chain was also formed by students outside the school to spread awareness to dissuade the use of plastic in the city. In this end, the students pledged to shun plastic bags and initiate the change they wish to see in the society for a safe and healthy environment. “He who has health has hope and he who has hope has everything” is what reflects in the Campus of DPGA.